Born 14 April 1982 in Gateshead, Victoria Barr is an athlete who represented Great Britain at the 2008 & 2009 Summer Olympics in the 4x400m women’s relay. 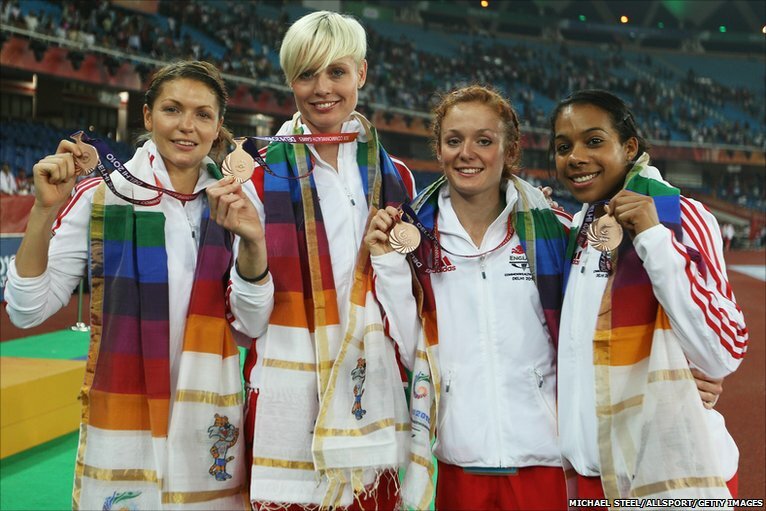 In 2010, Victoria won a bronze medal representing Great Britain at the 2010 European Championships in the 4x400m relay. The team completed the final in a time of 3:24.32. 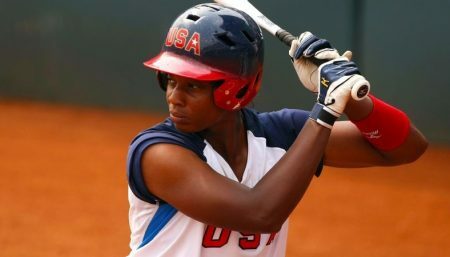 She is supposed to represent Great Britain in 2012 Olympics to be held in London. She agreed to do an interview especially for Women Fitness, as she gets ready for the competition to be held next year. Congratulations Victoria’ for all your sports achievements. We would like you to elaborate on the long journey of reaching the pinnacle of such success? My career has been a very short one to date. I always enjoyed athletics and particularly 100m/200m and as a Junior I represented Great Britain in the European Youth Olympics at the age of 17, where I won a silver medal. I then went to university and studying became more of a priority. For 7 years track and field was pushed to the sideline, I enjoyed university and my early twenties were about partying and studying, the life of a student. When I turned 26, I decided to give track another shot and had the help of a local coach who was committed to helping me train and progress 6 days a week. The whole process was very quick, I had never competed over the 400m before and suddenly I won a bronze at the Nationals and was off to Osaka Japan for the 2007 World Championships. This was the stepping stone to my career and it gave me the desire and motivation to be the best I can be. I’m still on the long journey to achieving all I can both on and off the track and since I began in 2007 I have competed at the Beijing Olympics and won 3 major World medals. My dreams and aspiration now lie with next year and London 2012, to compete on a World stage in front of a home crowd would be amazing!!! What lifestyle routine in terms of diet & exercise do you follow to stay healthy and fit? What kind of diet regime do you follow to stay free from stress and pressure of work? My diet is vitally important if I am to maximise training and aid my recovery between sessions. I need to fuel my body with the right balance of food, not only that but I need to make sure I intake enough calories to maintain a healthy and effectiveweight. Exercise comes hand in hand with my diet. Before during and after training my diet needs to match what I am trying to achieve, to do this I plan and organise my week accordingly. Both my training and diet are organised together, routine is crucial and once you establish a one that works for you, the changes will be noticed. A healthy diet and planned exercise regime can help to eliminate the days stress and pressure from work or life in general. If your body feels good then you will ultimately feel 100 times better. My diet regime is not strict and it can be flexible to how I am feeling, I would tend to have my 3 main meals, along with my smoothies, and energy snacks in between. However, I am allowed what I call “a cheat meal” when I feel its necessary, so something I enjoy but may not be the healthiest. I would usually do this once every 2 weeks.